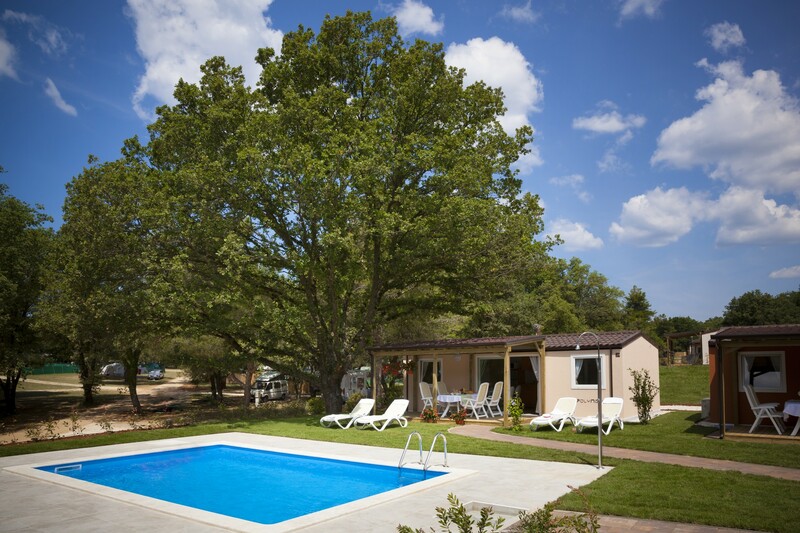 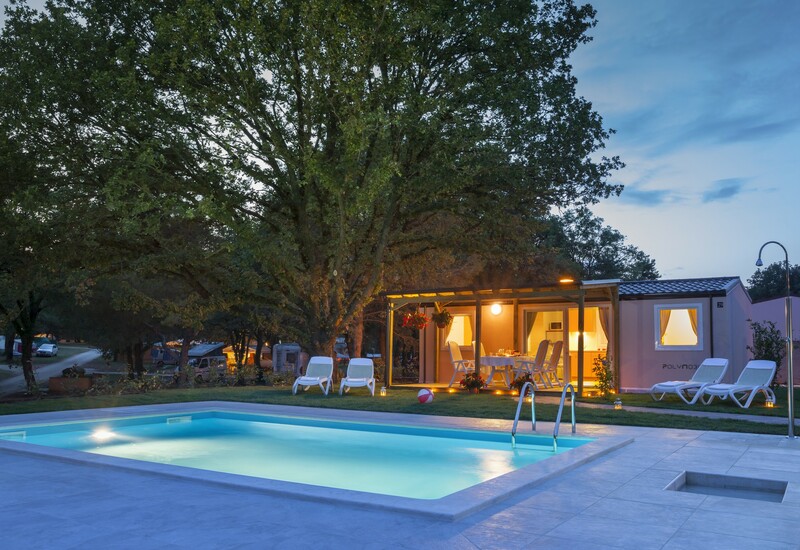 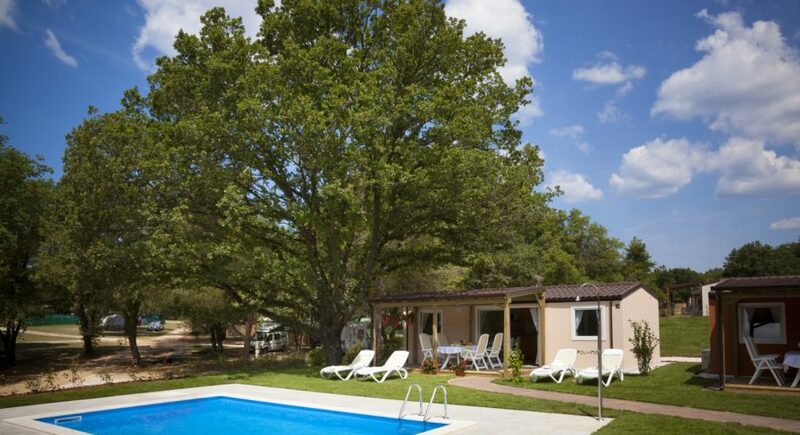 Valkanela is an ideal place for family holidays, but also for sports, recreation and entertainment lovers. 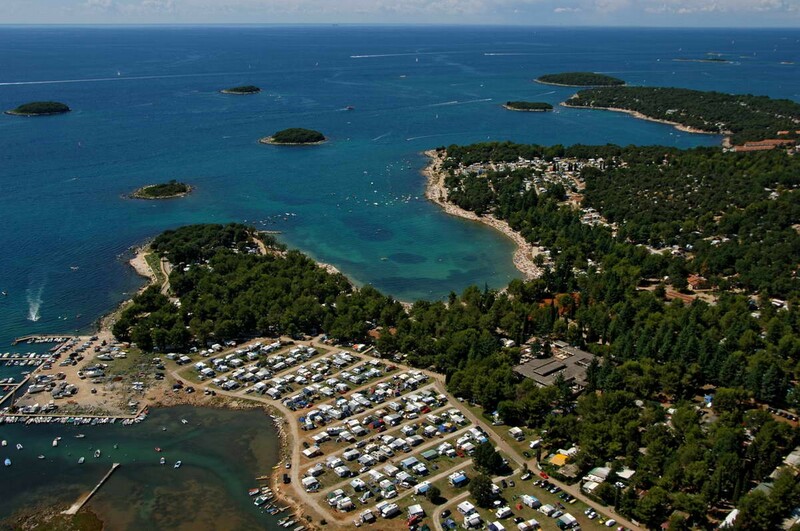 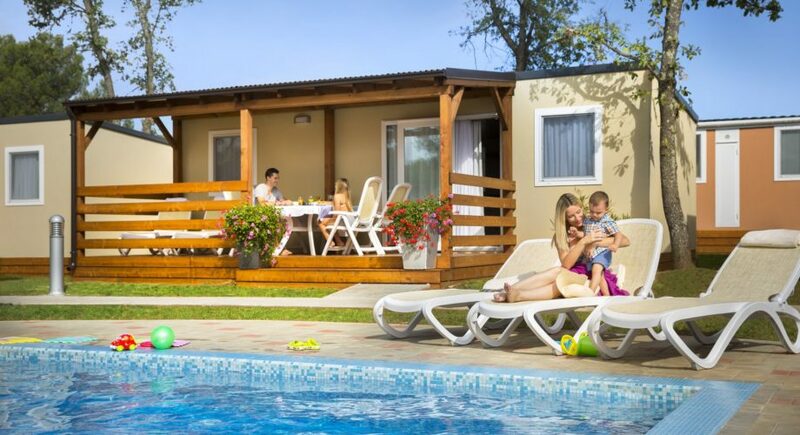 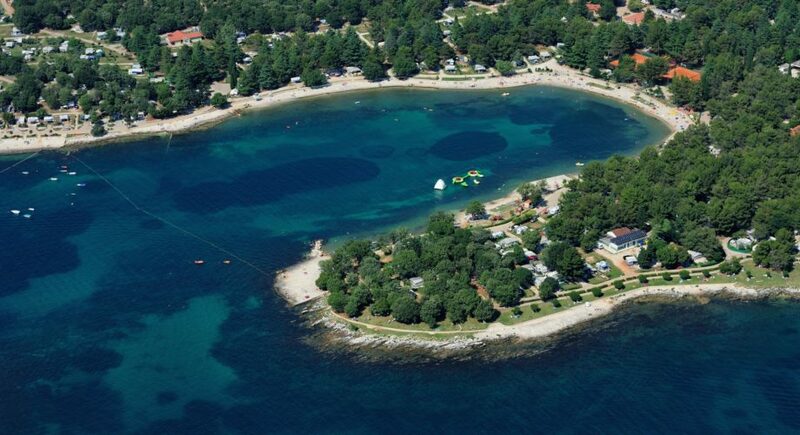 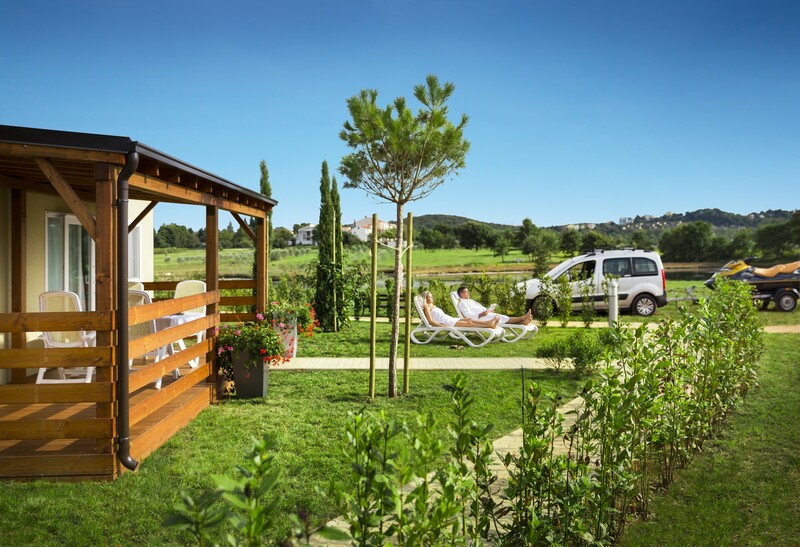 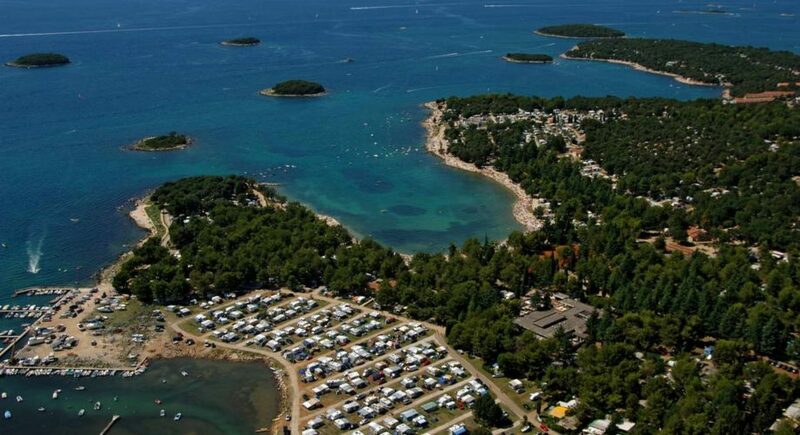 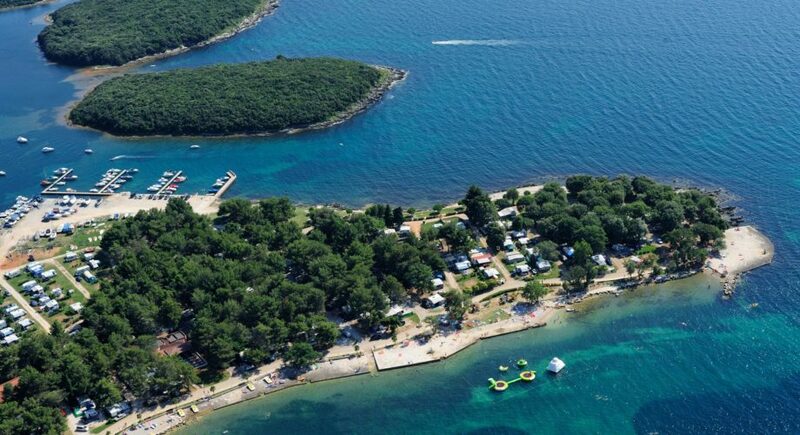 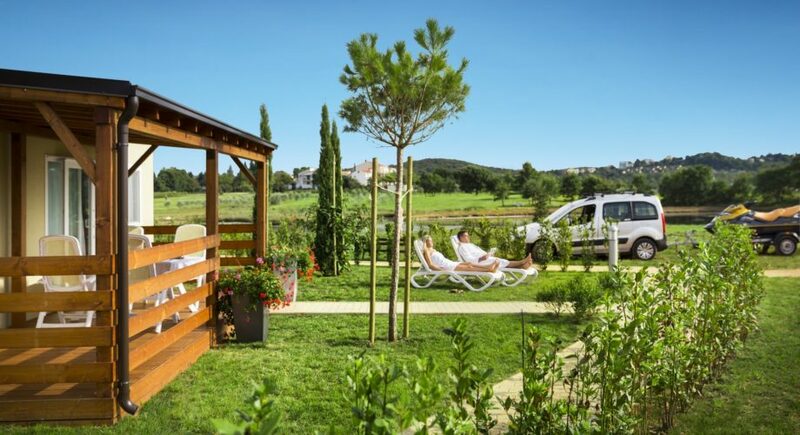 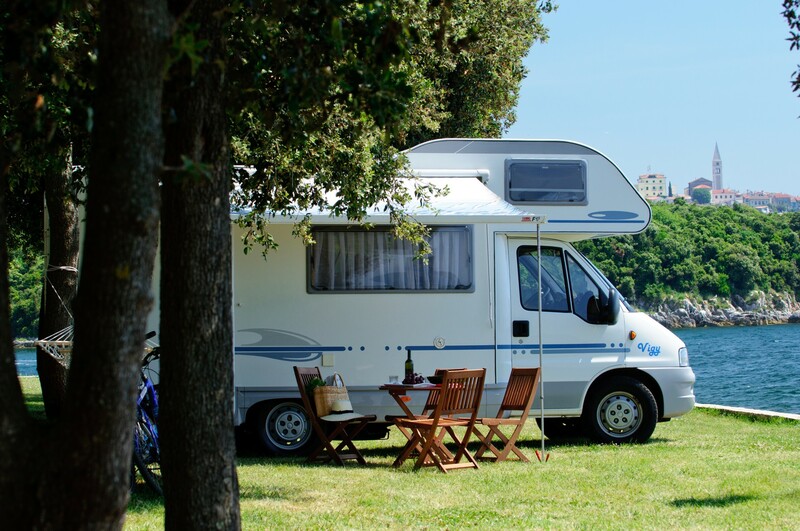 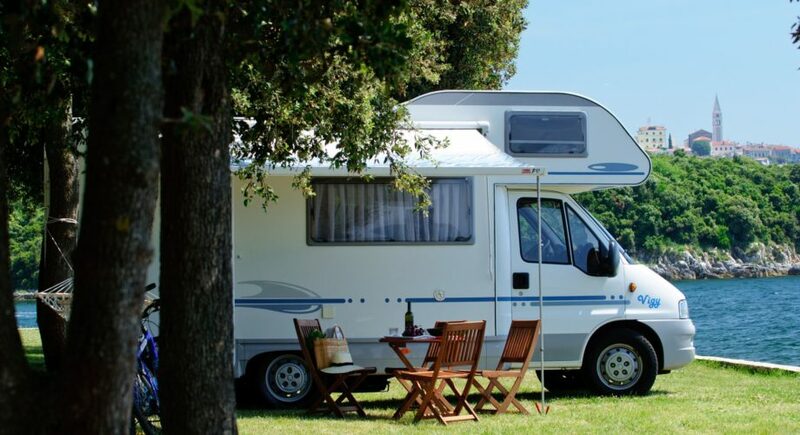 The spacious camping Valkanela is situated in the beautiful bay between Vrsar and Funtana, on a shore of a small peninsula, partly flat and partly hilly, and with large terraced plots. 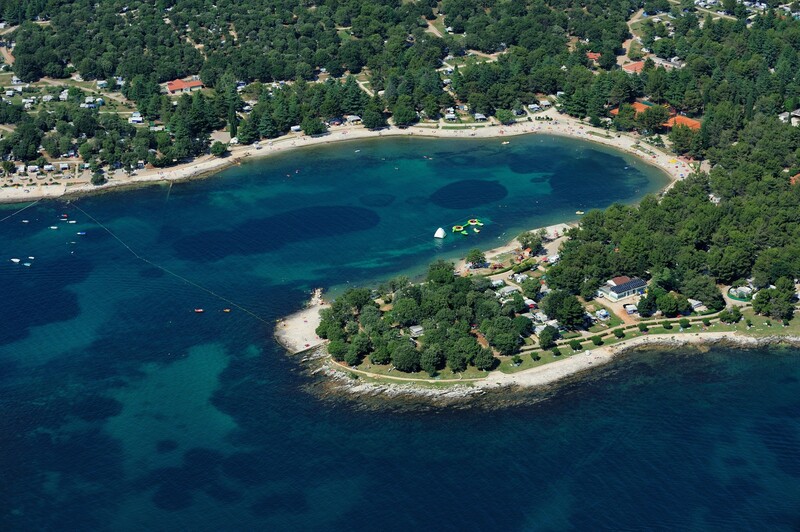 The beach is partly rocky, about 2.5 km long and 10 m wide, with a large pebble area and areas specially fitted for children. 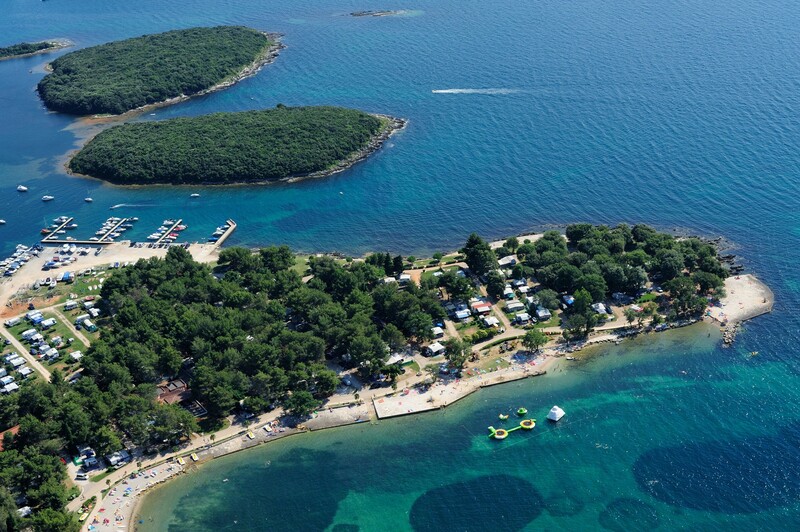 Together with sports and recreational fields for adults and children, special programs are designed in order to provide plenty entertainment. 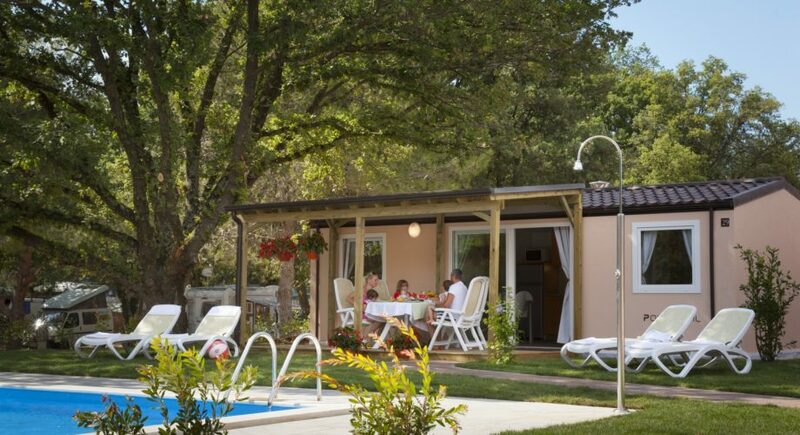 Toilet facilities have been thoroughly renovated and adapted for children. 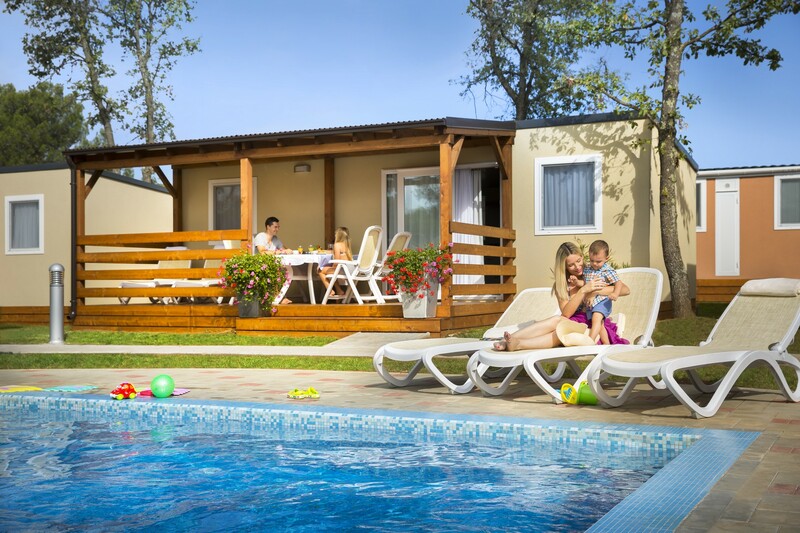 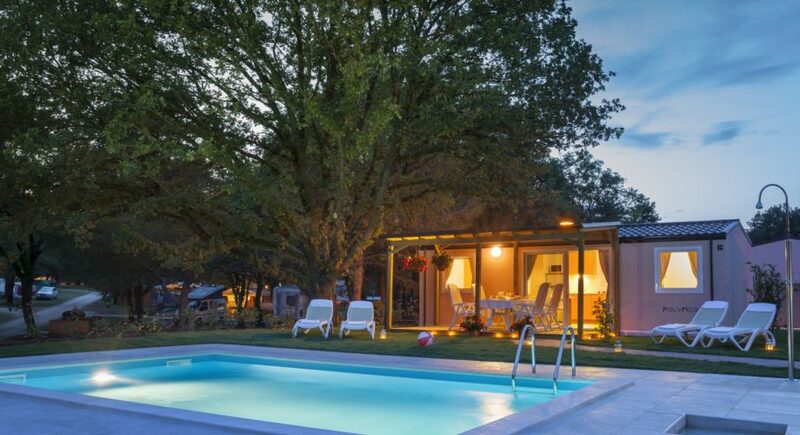 The camping has 2.000 units with electricity fittings.